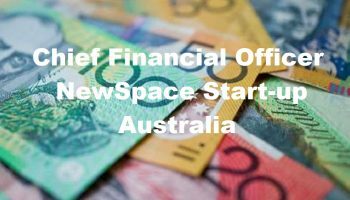 Category Archives: "Australian Space Agency"
Can ASA overcome Years of Setback? 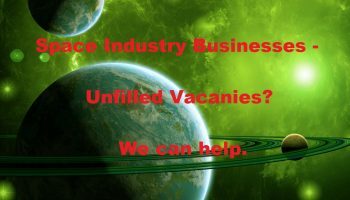 Unfilled Permanent or Contract Vacancies in the Space Industry? 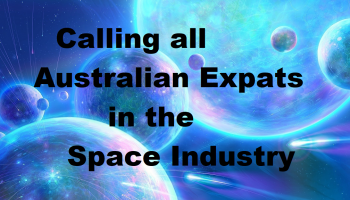 Australian Space Industry – are you an Australian Expat working overseas? Spacespecialists website has been updated to become fully compliant with the GDPR act 2018.